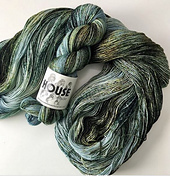 Care: Although superwash yarns can be laundered in washing machines, I would suggest washing in cool water and laying flat to dry. 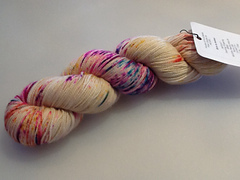 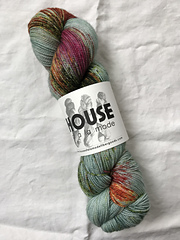 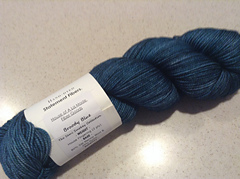 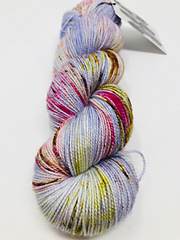 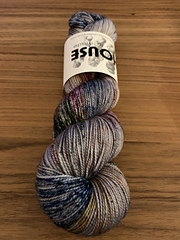 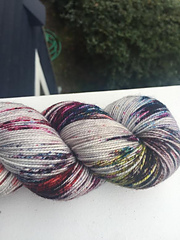 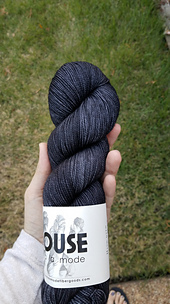 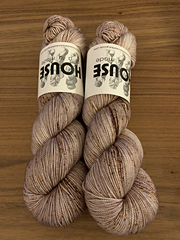 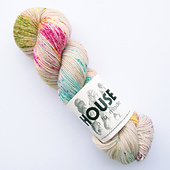 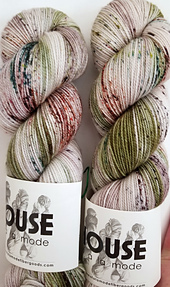 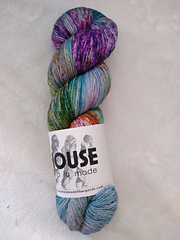 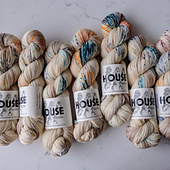 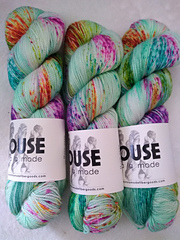 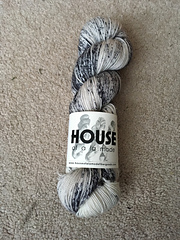 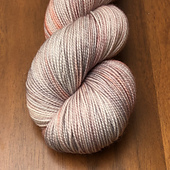 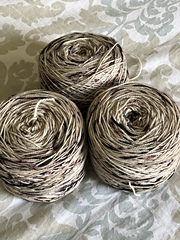 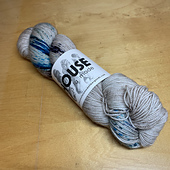 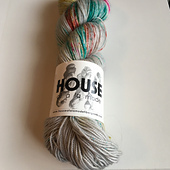 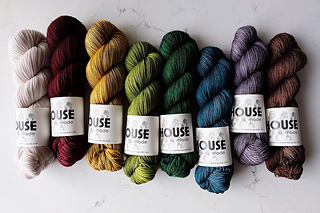 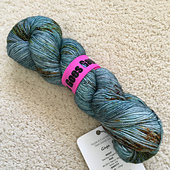 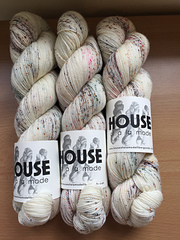 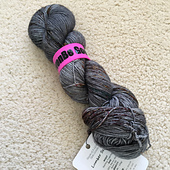 Please note: due to the nature of pooling in hand-dyed yarns, there may be some slight color variations between skeins. 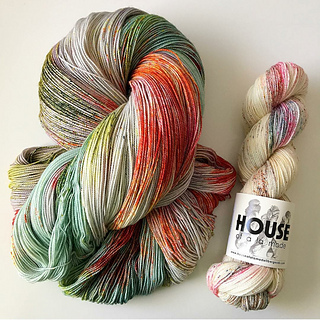 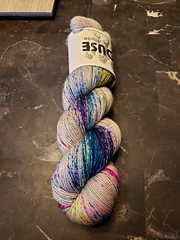 By purchasing multiple skeins and alternating between them, you will best remove the potential of possible pooling of any color.